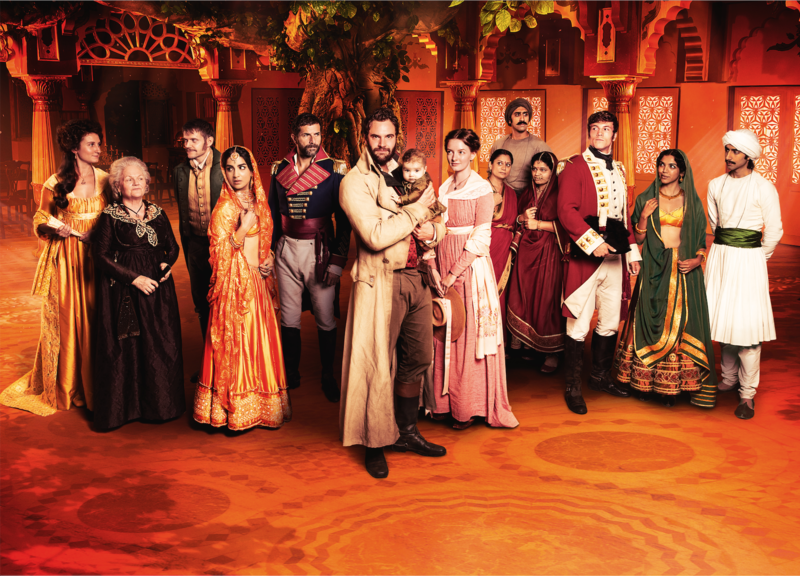 Gurinder Chadha’s Beecham House, ITV’s new Indian drama set in 1795. Beecham House is an upcoming British historical period drama television series set in 1795, created by Gurinder Chadha. The series, set in Delhi before British rule, depicts the lives of the Beecham family in their newly-bought house. The family is headed by John Beecham, a former soldier with the East India Company who is "determined to make the house his safe haven". Vine FX founder Michael Illingworth assisted during development and supervised the team of artist, creating set-extensions, matte paintings and period assets.